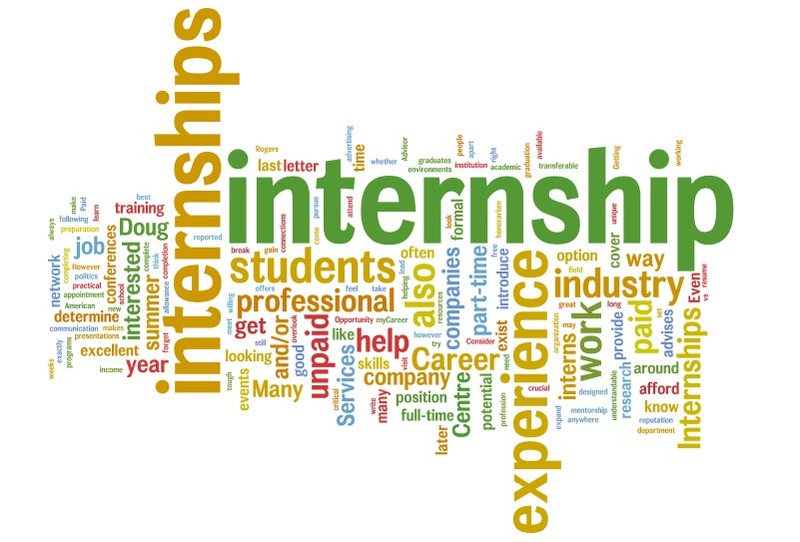 You are at:Home»Internships»Internship Experience»Internship at DSK Legal, Mumbai. How to apply: The placement cell of my college got it fixed for me. Area of work: The main task is primarily research work on various subjects of intellectual property laws, labour laws, etc. You would also be assisting in drafting statements of claim, replies, rejoinders, etc and other basic legal documents like dockets and vakalatnamas. Also, look forward to visit the Bombay High Court and the District Court. Work environment -seniors, colleagues, timings: The associates are really helpful. You are expected to work 6 days a week. Work timings are from 9 AM to 7 PM (Timing is tentative based on the work assigned). Recommendation (a rating of the overall experience): 4/5. The work is just brilliant. The location of the office even so. All the associates are friendly and helpful. All in all, it is simply great. Previous ArticleInternship at Kochhar & Co. Advocates and Legal Consultants. Next Article Internship at Law Chambers of Senior Advocate Ms. Geeta Luthra, New Delhi.